Save the date! We’ll do a three day spring cupping this time, April 3rd to 5th 2019. 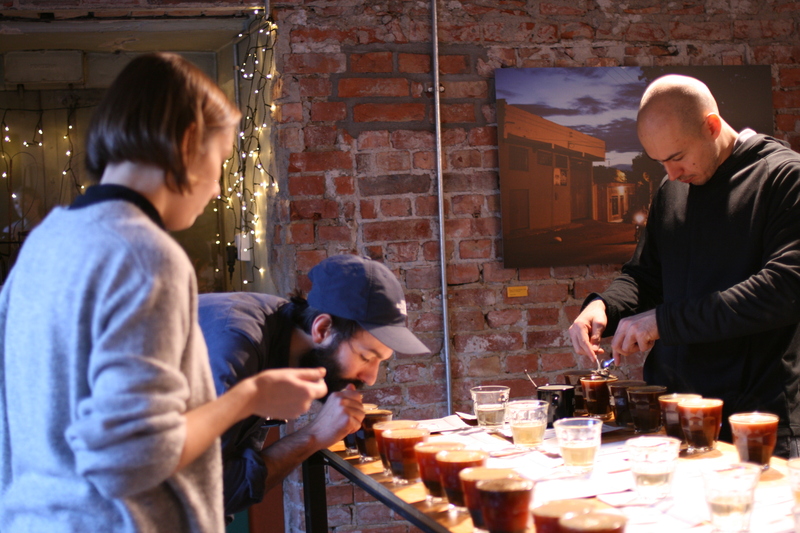 Spring cupping is your best chance to cup through 200 or so newly arrived and incoming coffees. For many it is their main purchasing event for buying Ethiopian and Kenyan coffees, as well as Centrals. Because our last Spring Cupping event was a bit crowded (70 people) we have set a limit of 45 people this time, so everyone gets enough space to cup and make decisions. The event will be reserved for customers who are green buyers / roasters.